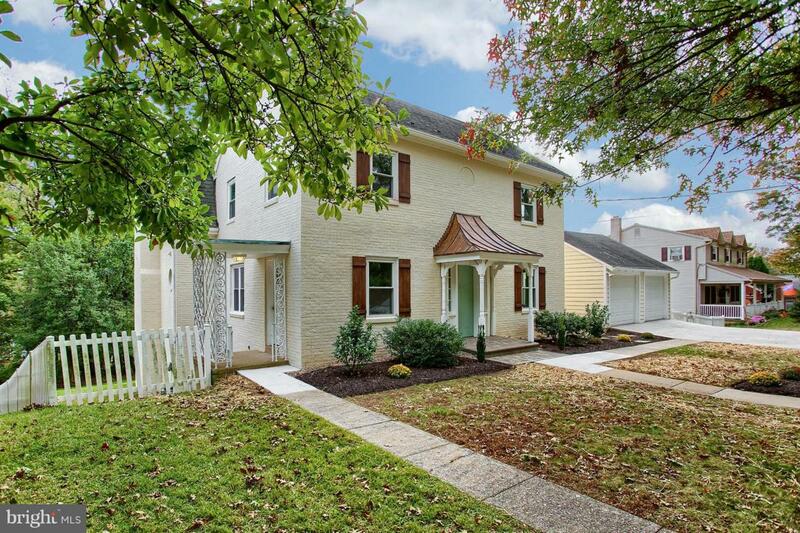 This elegant French Colonial sits on a tree lined street in sought after Camp Hill Borough. 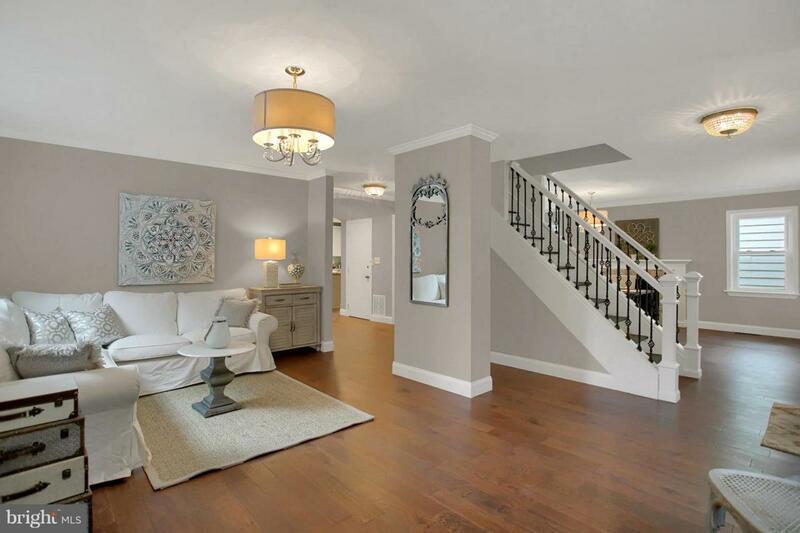 The inviting foyer, with floating staircase and open design concept, welcomes you into this newly renovated home. The main floor boasts new, sleek wood laminate floors throughout, a spacious living room, and formal dining room complete with original built- ins, fireplace, and a butlers pantry connecting it to the new kitchen. Ideal for entertaining, the great room includes a spacious family room (with fireplace) open to an expansive kitchen with a stunning outdoor view and access to the adjoining decks/outdoor entertaining areas. The kitchen offers granite counter tops, an expansive island, solid wood cabinetry, stainless steel appliances, gas range and recessed lighting. A separate laundry area and ~ bathroom complete the first floor. 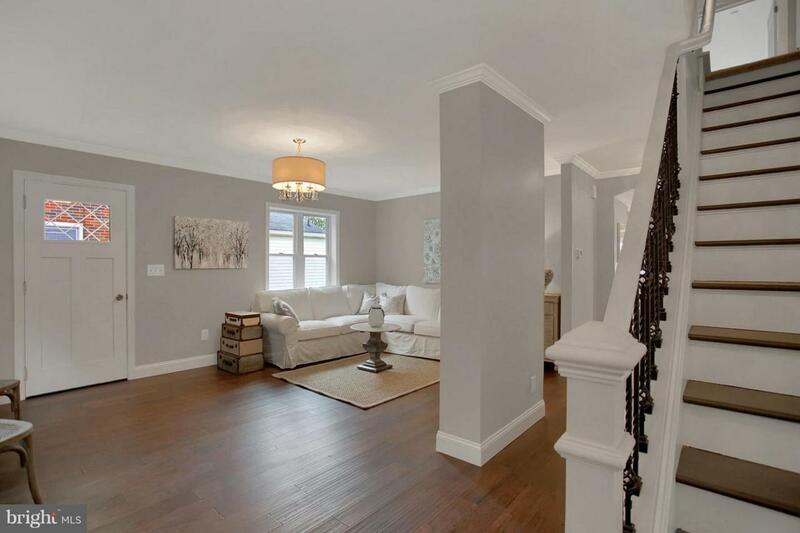 An elegant staircase leads to the second floor offering four bedrooms and 2 full bathrooms. Large master bedroom suite includes a separate dressing room with adjacent master bathroom accessed via a sliding barn door. Master bath has a double sink and large shower with triple and rain shower heads. The finished 3rd floor can be used as a 5th bedroom or in-home office space. The finished basement areas include a rec. room equipped with a wet bar and a huge bonus room with large full sized windows, fireplace, ~ bathroom, and 2 private entry doors. These basement areas add over 1000 additional sq ft. to this 3500 sq ft. home. 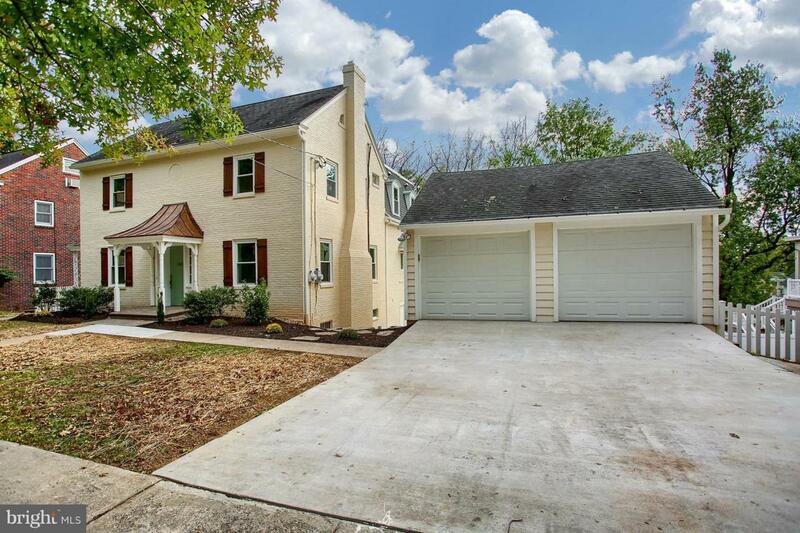 Adding to its charm, this property includes a two-car, 2 story garage providing lots of storage or covered area adjacent to an outdoor fireplace sitting area.